We have been in the business fifty five years at the same location. We repair shavers in ten minutes or less specifically old Norelcos and Brauns along with professional clippers and trimmers. We sell foils and cutters and heads for Brauns and Norelcos and other shavers, Remington, Wall, Eltron, Grunding, etc. 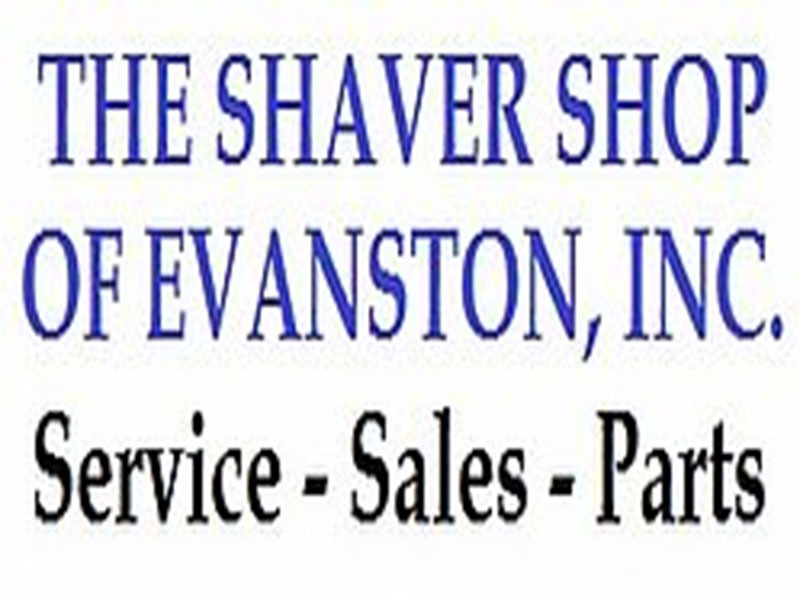 The Shaver Shop is affiliated with Norelco and Braun for over fifty years.